There’s no doubt that education looks different in 2016. 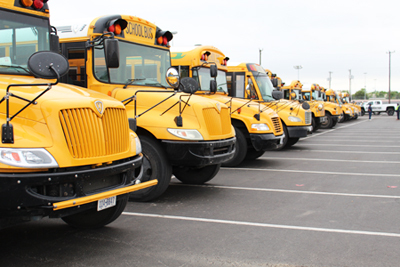 Students are provided with many opportunities to try and experience a variety of careers through technical schools, career fairs and internships. 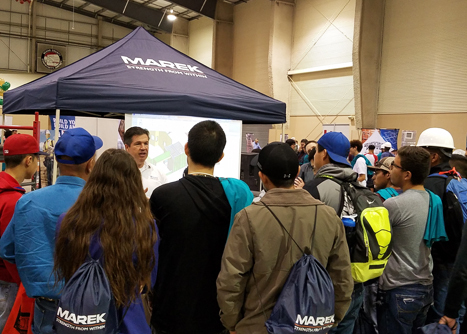 Marek teammates enjoy the time they get to spend with students, answering questions and providing a glimpse into the construction industry. Our team takes pride in the construction industry and how it has evolved over the years. Students left with more than information at the TCCI Construction Career Day; they left with some construction experience. 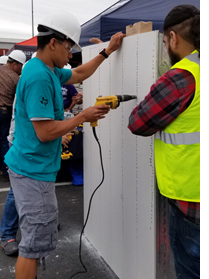 On Wednesday, April 6th in San Antonio, craft companies and construction science institutes were present to educate high school students on various construction topics including safety awareness, power tools, and the latest construction technology. Select students also participated in a skilled trades competition. 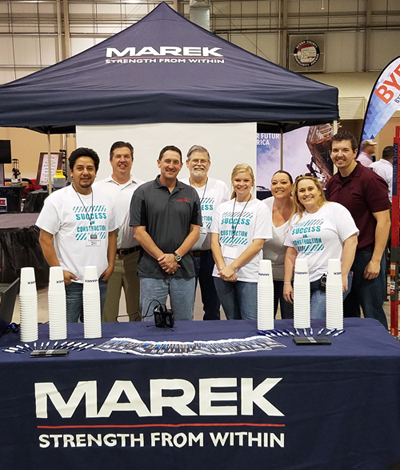 The Marek team is proud to support TCCI (Texas Construction Career Initiative) by providing hands on screw gun competitions, BIM technology stations, and many volunteers to mentor students throughout the day. 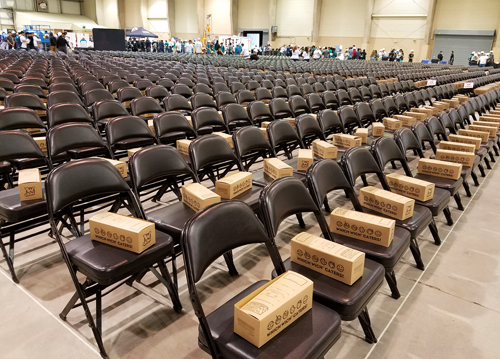 The TCCI event was a construction experience for area high school students, and the impact is sure to be felt by the industry in the coming years. The Marek team is devoted to continuing to educate the future of tomorrow’s construction industry.